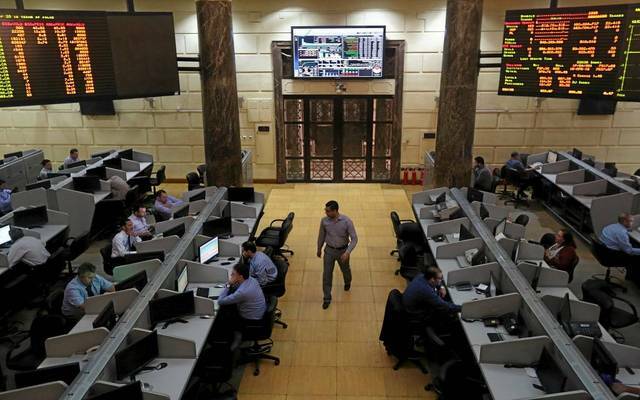 Cairo – Mubasher: The Egyptian Exchange (EGX) closed Sunday’s trading session in green territory on the back of foreign buying. 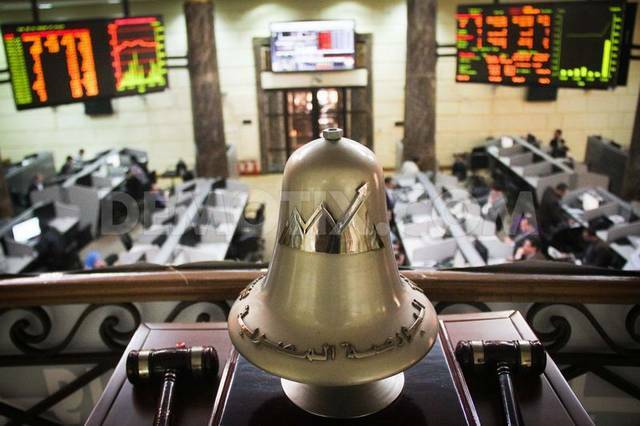 The benchmark EGX30 index inched up 10.26 points, or 0.07%, finishing the session at 14,763.94 points. The small- and mid-cap EGX70 index added 0.29% to 694.05 points, whereas the broader EGX100 index levelled up 0.29% to 1,756.58 points. Likewise, the equal-weighted EGX50 index went up 0.5% to 2,387.25 points. Trading volume amounted to 155.7 million shares exchanged at a turnover of EGP 758.7 million through 25,600 transactions. 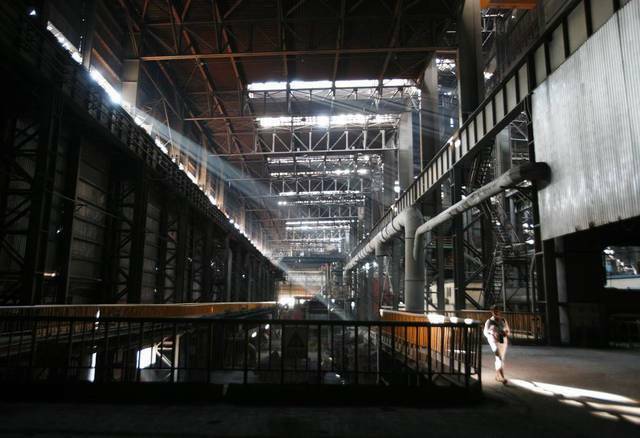 Foreign investors were net buyers with EGP 490 million, while Egyptian and Arab investors were net sellers with EGP 459.2 million and EGP 30.8 million, respectively. 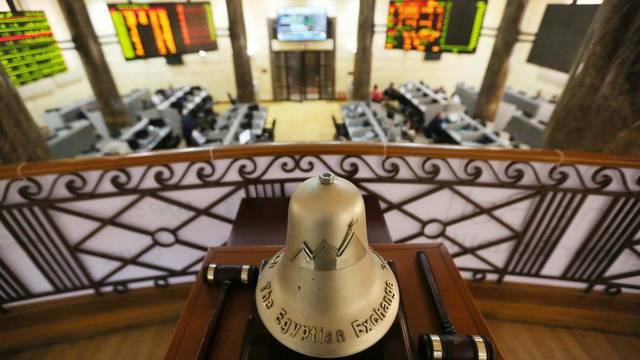 Market capitalisation gained EGP 1.4 billion and closed at EGP 818.9 billion. 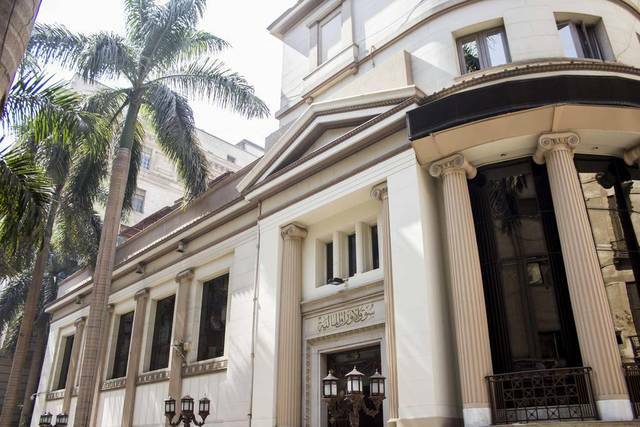 The heavyweight Commercial International Bank (CIB) shed 0.43% to EGP 88.52, with a turnover of EGP 3.87 million.